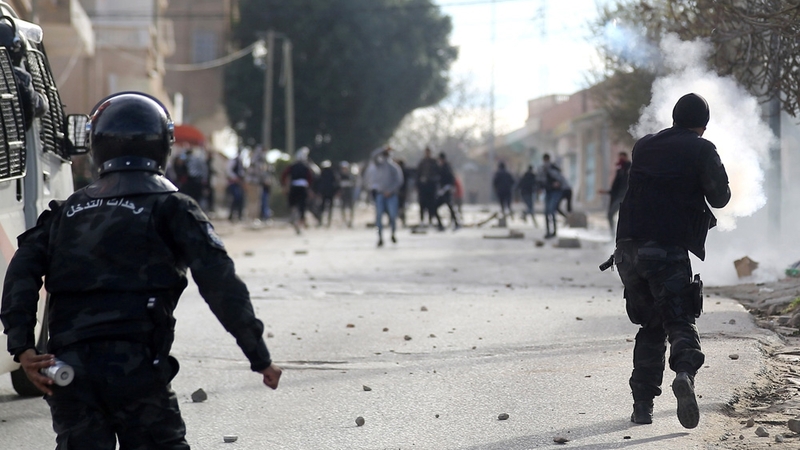 A new protest was held on Tuesday night in Kasserine, with new tensions with police, and other actions were reported elsewhere. Authorities also deployed reinforcement on the main streets of Kasserine, 270km from the capital, Tunis. “For the sons of Kasserine who have no means of subsistence, today I start a revolution. I am going to set myself on fire,” Zorgui said in the video published before his death. 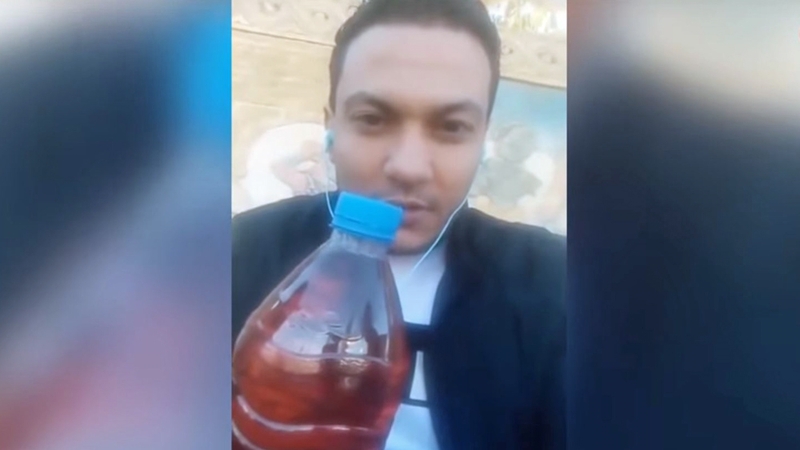 In late 2010, a similar self-immolation by Mohamed Bouazizi, a street vendor lamenting unemployment, corruption and repression, led to nationwide protests fueled by social media that brought down Tunisia’s long-time authoritarian President Zine El Abidine Ben Ali in 2011. Zorgui’s funeral was held on Tuesday in Kasserine, which has come to symbolise Tunisia’s economic problems and social tensions. Unemployment and poverty are high, and the area has struggled for years against armed groups in the nearby mountains who are linked to al-Qaeda and the Islamic State of Iraq and the Levant (ISIL, also known as ISIS). “The reasons for this young man’s suicide are poverty and marginalisation, as well as the fragile situation of most journalists,” said Latifa Labiadh of radio station Amal. Despite the country’s democratic transition after Ben Ali’s removal and a recent return to economic growth, authorities are still struggling to improve poor living conditions. Inflation fueled by the devaluation of the Tunisian dinar and persistent unemployment sparked protest across the country last January.